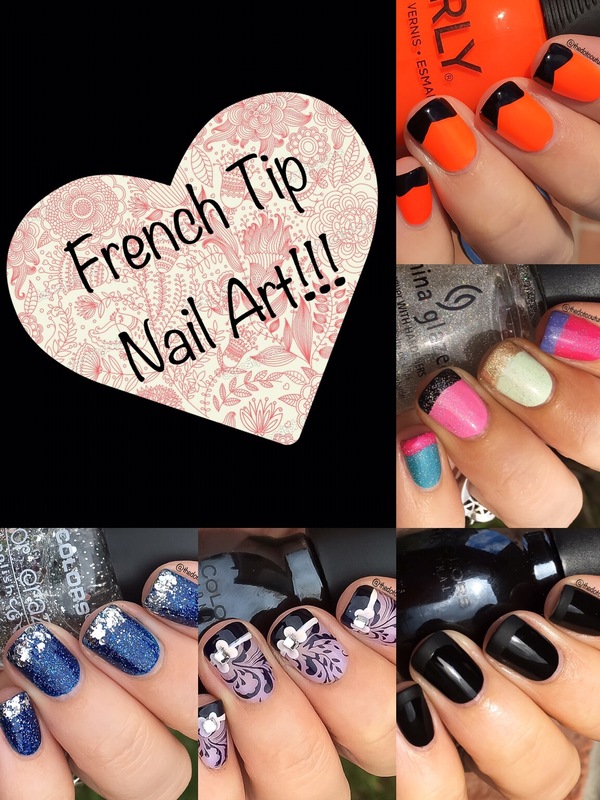 I’m super excited for this month’s Cute Girls Hairstyles post, all about easy Easy French Tip nail art you can do yourself!!! I hope you head on over and check it out!! !